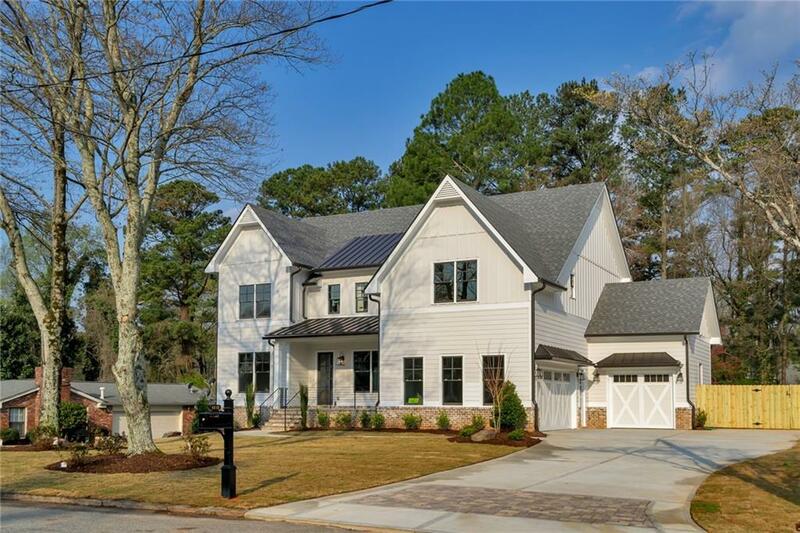 BEAUTIFUL CUSTOM BUILT 5 BEDROOM 4 BATH HOME. 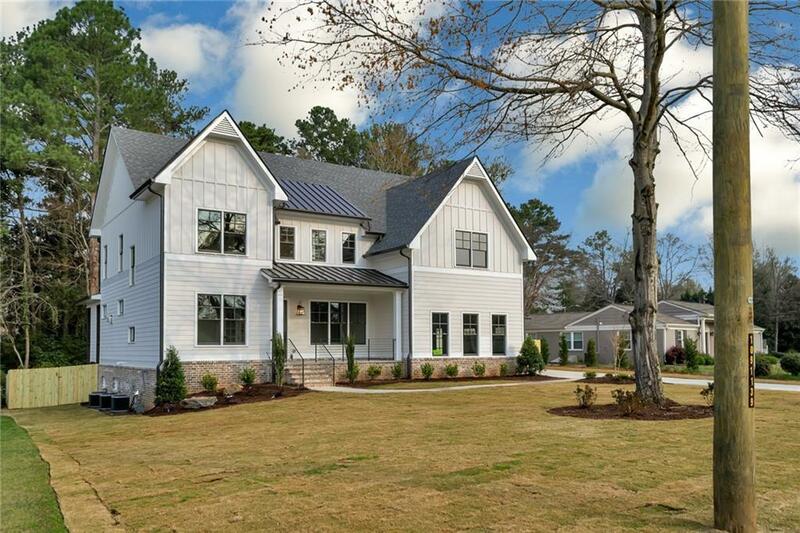 IN THE DESIRABLE HEATHWOOD SUBDIVISION THIS NEW CONSTRUCTION HOME FEATURES LARGE LIVING AREAS. GREAT EXTERIOR ENTERTAINING SPACE INCLUDING COVERED PATIO WITH FIREPLACE AND TV HOOK UP AS WELL AS A DECK FOR THAT AWESOME GRILL OR GREEN EGG. 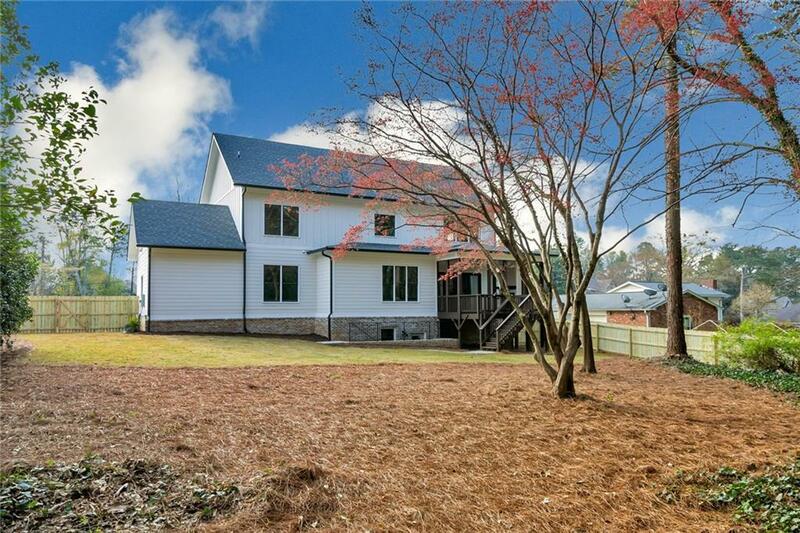 LIGHT BRIGHT AND SPACIOUS WITH A FULL DAYLIGHT BASEMENT. DESIGNER FEATURES THROUGHOUT THE HOME. CHEF GRADE APPLIANCES AND BEAUTIFUL STATE OF THE ART KITCHEN. 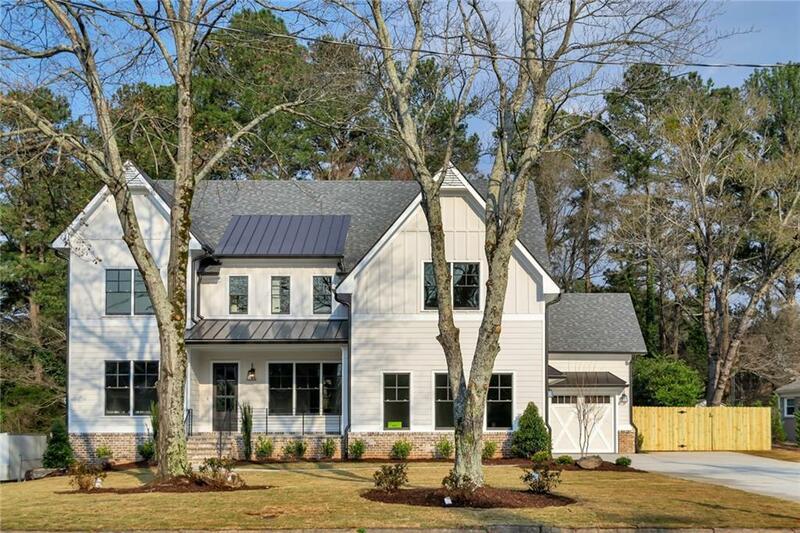 LARGE VAULTED MASTER BEDROOM ANDAN ADDITIONAL BEDROOM AND BATH ON HE TMAIN FLOOR.